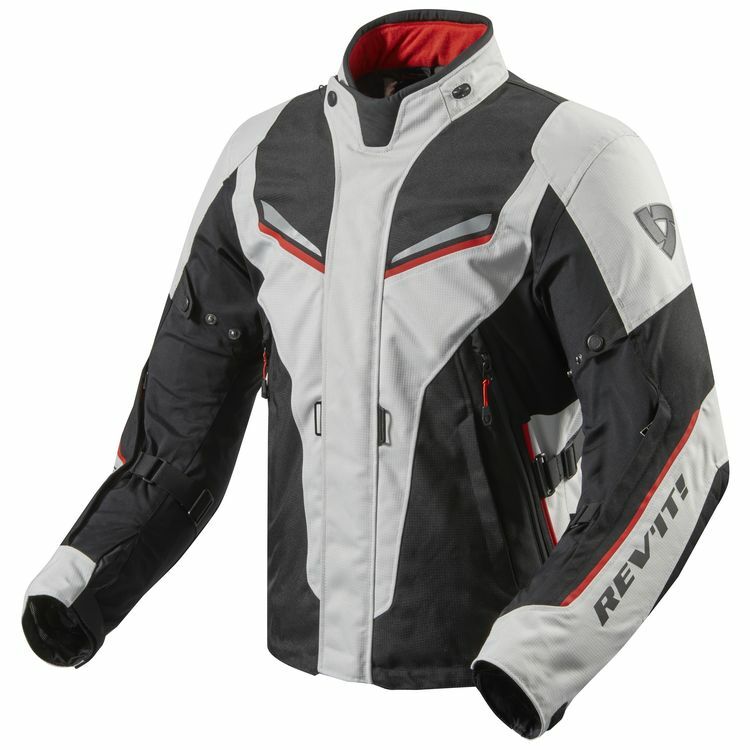 As an update to the original Vapor Jacket, the REV'IT! Vapor 2 Jacket now includes a few key changes that get us excited while retaining the main DNA which made us fall in love with the original in the first place. The main difference that REV'IT! has made with its newest iteration of the Vapor is increased protection in the form of better armor. Now coming standard with Seeflex CE level 2 armor in the shoulders and elbows, the protection we used to only see on the highest end REV'IT! jackets and pants has now made its way into a jacket at the $400 price point. With a few other changes like an update from using dobby fabric, to now using ripstop across the chest as well as some new colorways, the Vapor 2 remains largely unchanged. Staying is the detachable thermal liner, Hydratex waterproofing, near endless adjustability and the aggressive sporty fit that made the original Vapor a go-to cold weather option for sport-touring riders. When it comes down to it, while the Vapor 2 is not a huge update, REV'IT! has made the largest change in arguably the most important area to riders-- protection. This additional level of protection is something we are not seeing from too many manufacturers in a three-season cold weather sport-touring jacket, which continues to make the Vapor 2 Jacket a go-to option.